TOKYO -- Nissan Motor abandoned a $1 billion deal to sell its electric-battery business because the prospective buyer failed to raise the money required. The Japanese automaker canceled the sale to GSR Capital, saying in a statement on Monday the Chinese private-equity firm didn't have sufficient funds. Nissan and GSR were due to close the transaction by June 29. The deal had already been postponed three times, most recently on April 27, because certain conditions hadn't been met. The deal with GSR for Nissan subsidiary Automotive Energy Supply and manufacturing operations in Japan, the U.S. and UK would have ended a long search for a buyer as the automaker works to streamline operations. The sale would have been the largest transfer of lithium ion battery manufacturing capacity ever, Bloomberg NEF wrote in a report in August 2017, when the agreement was first announced, and would have given Nissan flexibility to shop around for battery suppliers. Nissan is evaluating its options, and it's too early to say what it will do with the battery business, a spokesman for the automaker said by phone. GSR didn't have an immediate comment, a representative for the firm said. The sale would have given Nissan more funds to invest in key next-generation technologies, such as autonomous driving. The automaker has been selling stakes in businesses including parts supplier Calsonic Kansei and forklift truck maker UniCarriers. Nissan is also looking to push into Southeast Asia with its purchase of a stake in Mitsubishi Motors. Nissan's desire to sell the battery business probably remains intact as it seeks to improve cost competitiveness, said Ali Izadi-Najafabadi, an analyst at BNEF. 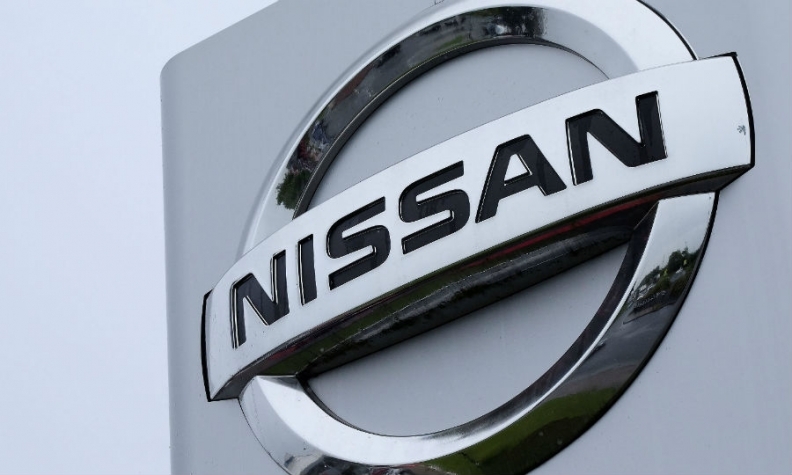 It's plausible that as a next step, Nissan would try to engineer a deal for the business with battery suppliers to the broader Renault Nissan Mitsubishi alliance, which include LG Chem, GS Yuasa and Toshiba, he said. Nissan Chairman Carlos Ghosn has for several years said that buying batteries from suppliers would be more economical than making them. The automaker established Automotive Energy Supply jointly with NEC in 2007 to make batteries for the all-electric Leaf when few other suppliers existed. A decade later the landscape is very different, particularly with China's push for electric-vehicle dominance nurturing the rise of battery colossus Contemporary Amperex Technology, or CATL. The Chinese company recently won an order to supply batteries for an electric version of the Nissan Sylphy. Nissan had said it planned to continue to source batteries from Automotive Energy Supply after the sale to GSR, which had agreed to pay about $1 billion for the business, a person with knowledge of the matter said last year. GSR, backed by the Hubei provincial government, has been pouring money into battery-related businesses overseas, including a $500 million investment in National Electric Vehicle Sweden and a partnership with Turkey's Zorlu Holding for $4.5 billion in investments over five years. "It's an obvious choice" for Nissan to shift from making batteries to procuring them from a supplier, said Koji Endo, an analyst at SBI Securities. However, with battery costs coming down quickly and research in newer technologies like solid-state batteries advancing, Nissan may have to lower the price when looking for a new buyer, or if no buyer emerges, give up on a sale entirely, Endo said.